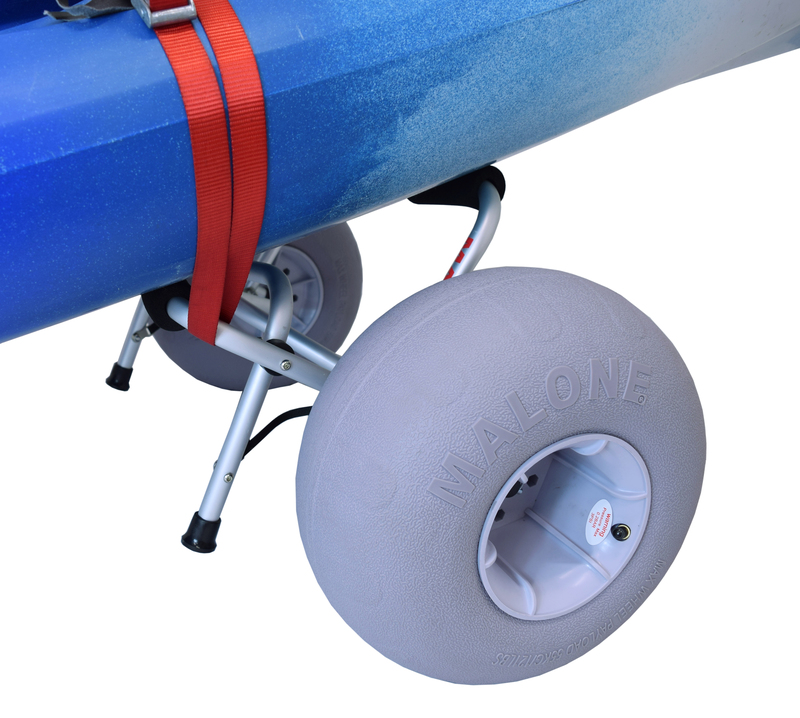 The Clipper™ cart frame, when mated with the Balloon Beach Wheels, allows for effortless portage across soft sand terrain. 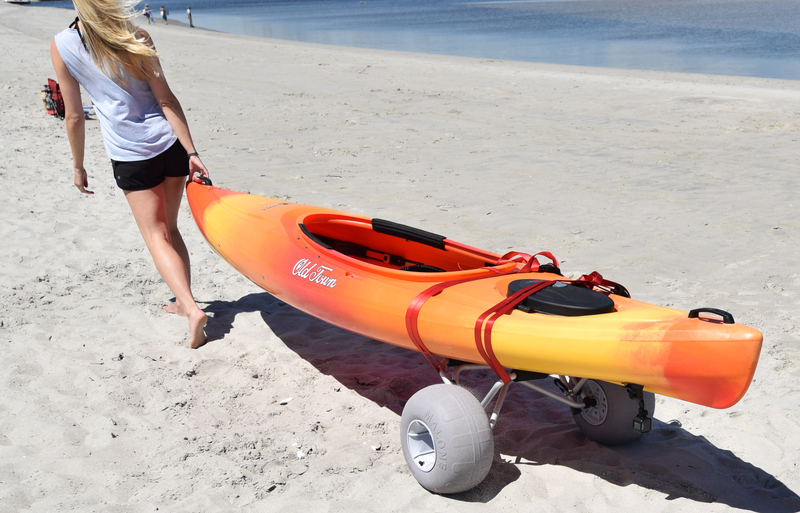 The Clipper™ cart frame, when mated with the Balloon Beach Wheels, allows for effortless portage across soft sand terrain. 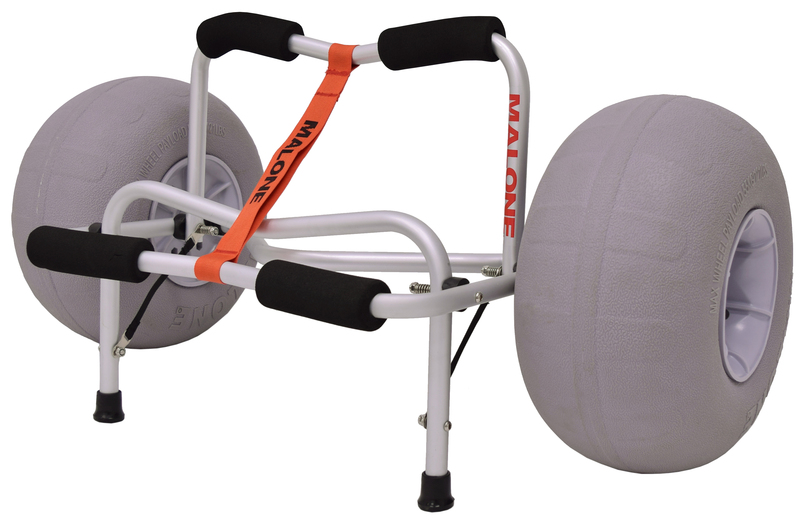 Features a 200 lb capacity aluminum frame and 7" wide "beach" tires. 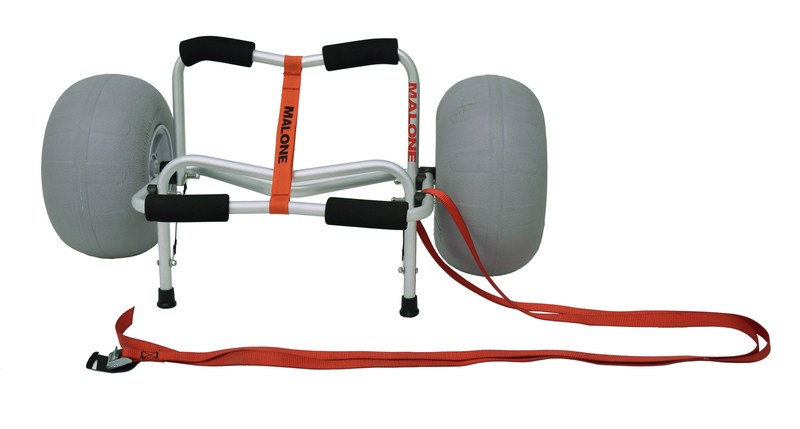 Not recommended for long distance rough portage. 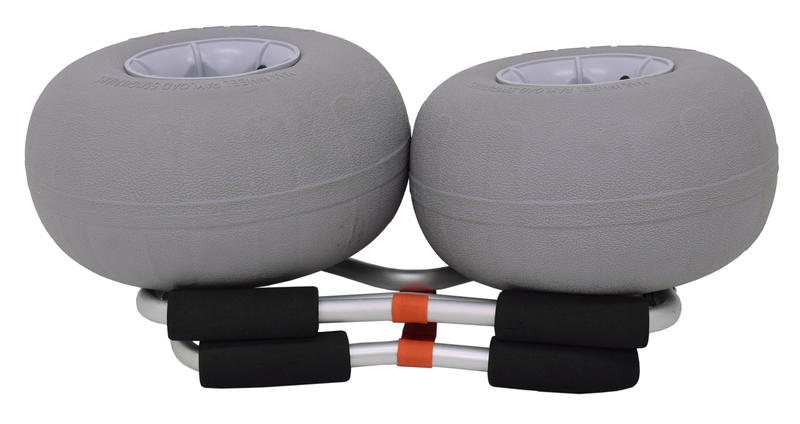 Includes Lifetime Limited Warranty.